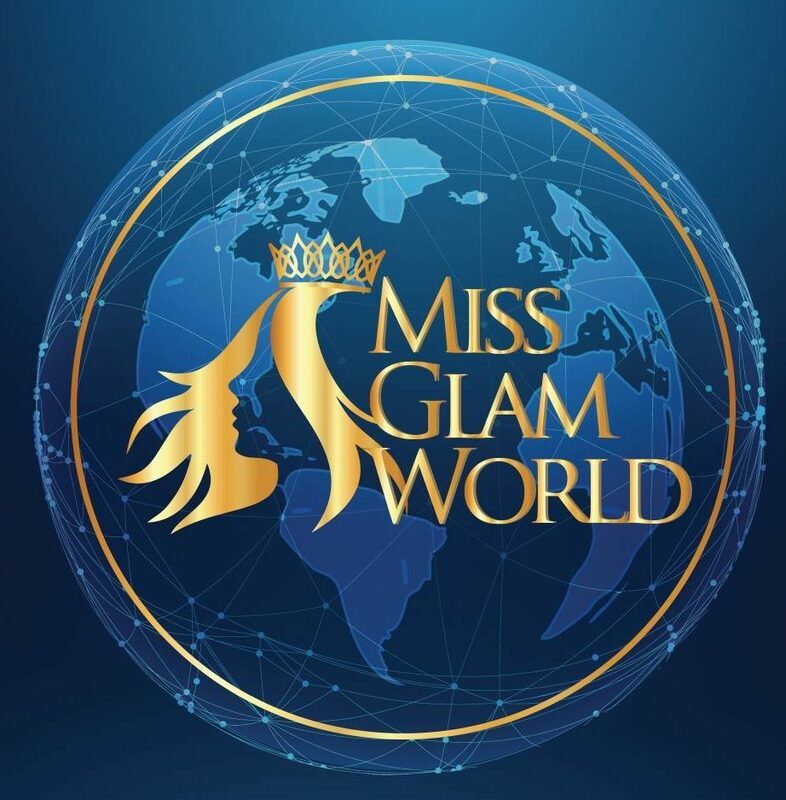 Miss Glam World is one of the Finest beauty pageant from the house of PEGASUS,to find the most beautiful and talented woman from the world. The aim of the pageant is to bring out and appreciate the genuine beauty and inherent talents of young Asian Women. Miss Asia along with Miss South India, and Miss Queen of India which are also conducted by Ajit Ravi Pegasus are the only beauty pageants in the country which does not judge a women’s beauty with a bikini or other similar rounds.